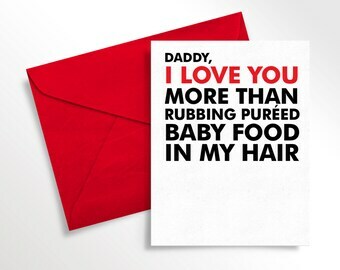 *PRINTABLE/DIGITAL CARD* Give Dad the BEST. 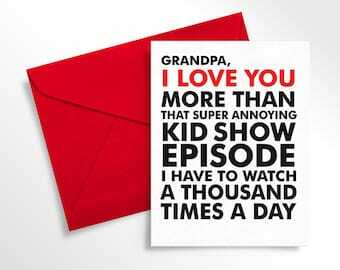 VALENTINE'S DAY CARD. EVER. 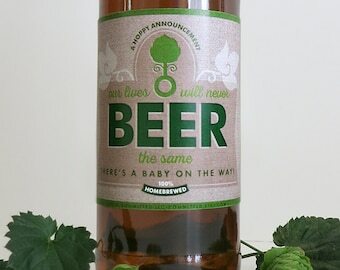 As seen on HuffPo and BuzzFeed Parents! Although it may seem like children are abnormally attached to a particular song or stuffed animal, Daddy is the center of their universe. 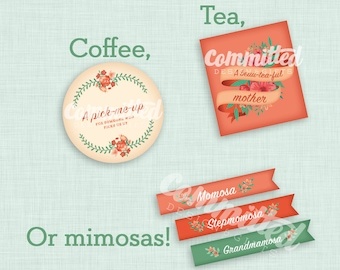 (And Mommy too, of course!) 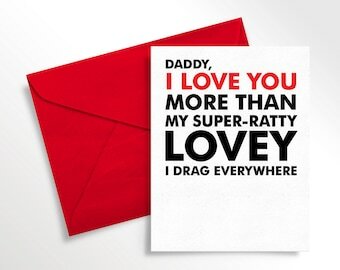 Put that feeling to words with this thoughtful and hilarious Valentine's Day card, to Daddy from child! Also makes a great birthday card to Daddy, from baby. 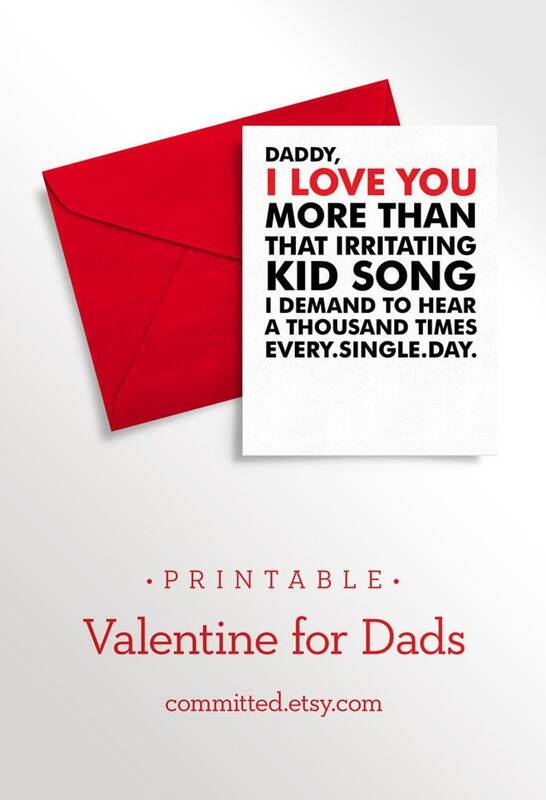 • Front: "Daddy, I love you more than that irritating kid song I demand to hear a thousand times every. single. day." Cute, cheeky card that was easy to print.